Klemen Gercar has been in the MXGP paddock for a number of years now and has plenty of experience under his belt. 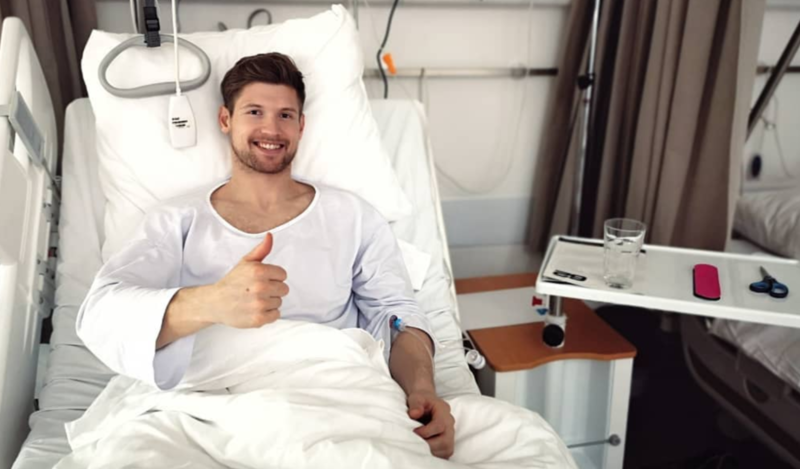 The Slovenian was preparing for the 2019 season but in January injured his knee. As a result, Gercar has had a successful operation and will now try to make a recovery for the second MXGP World Championship of the year in Matterley Basin. “Has been a rough start into 2019 season. On last MXGP in Imola 2018 a stone tear my ligament in finger and took me 2 months off the bike. In December I finally start training properly and I broke my thumb while having strength training. Mid January I was back on the bike and had few really good motos until my knee got swollen. After MRI of my knee we decided to have another surgery so I can be fit for my first MXGP round in UK. That is also the reason why I’m missing on pre-season races. Let’s say ” Poor start, good end”, Gercar posted on social media.